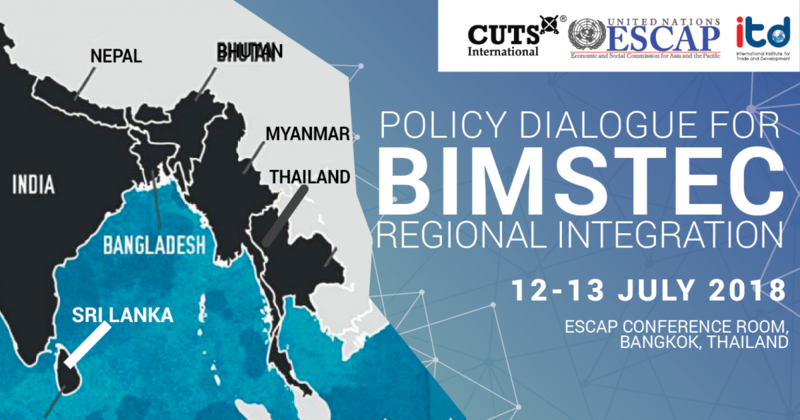 To identify core areas and key thrust areas or sub-themes with an aim to developing initial set of policy frameworks that can advance and broaden current regional integration beyond its conventional scope. This includes championing the 2030 sustainable development goals (social, environment, economic, cultural, food, etc.) and anchoring sustainable investment practices. To empower key actors and policy makers involved in various aspect of regional cooperation and integration work through an open exchange of information, insights and best practices.